He is a professional with 20 years experience in strategy, operations and sales and marketing within a wide range of businesses such as manufacturing, construction, retail and consulting. He is graduated from IE Business School MBA program and Harvard Business School (HBX) (Disruptive Strategy, Entrepreneurship Essentials, Sustainable Business Strategy); Wharton Business School (Corporative and Business Strategy) certification programs. He is student of London Business School Sloan Master Program and Harvard University Extension School Master in Sustainability. 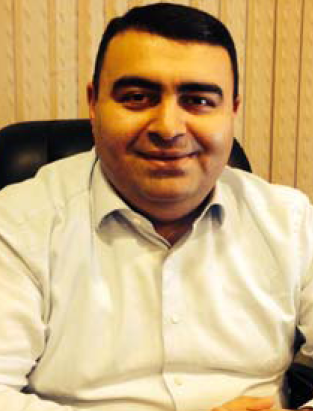 Elnur Asgarli - Executive level finance professional with more than 15 years of experience. Functioned at CFO and CEO levels and developed financial management and accounting systems at leading groups of companies of Azerbaijan. Also a team member of several management consulting projects providing services to top level companies of the country. Holds Master's degree from University of Sydney, Australia and Doctor of Management degree from University of Phoenix, USA. 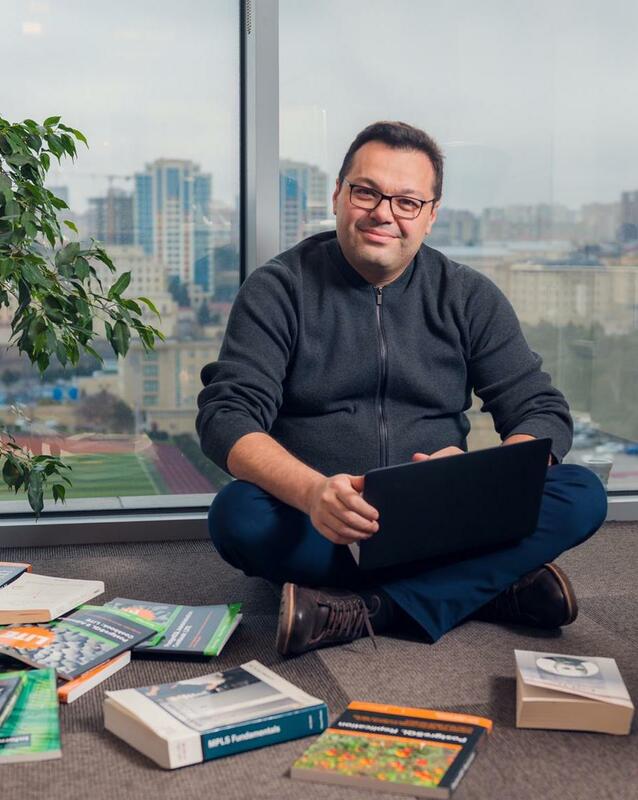 Serial entrepreneur and investor, Mammad Karim, is the Founder of the first investment funds for early - stage start-ups in Azerbaijan, Khazar Ventures. The current portfolio covers start-ups from a number of countries including Turkey, Germany, US and UAE. He is also leading an accelerator and incubation program at Innoland for local startups, helping them to grow in Azerbaijan and expand to international markets. Besides his current investments Mr Karim co-founded/launched two online media channels and Tech Academy in Azerbaijan. 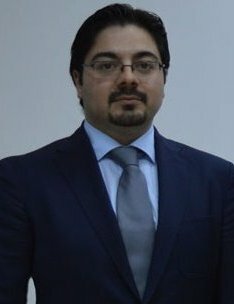 He graduated at the Azerbaijan State Oil Academy(bachelor and master degree in Automation of Production Processes) and received his PhD degree. He has 4 scientific projects abroad and 13 scientific projects in total (Artificial Intelligence, machine learning algorithms). 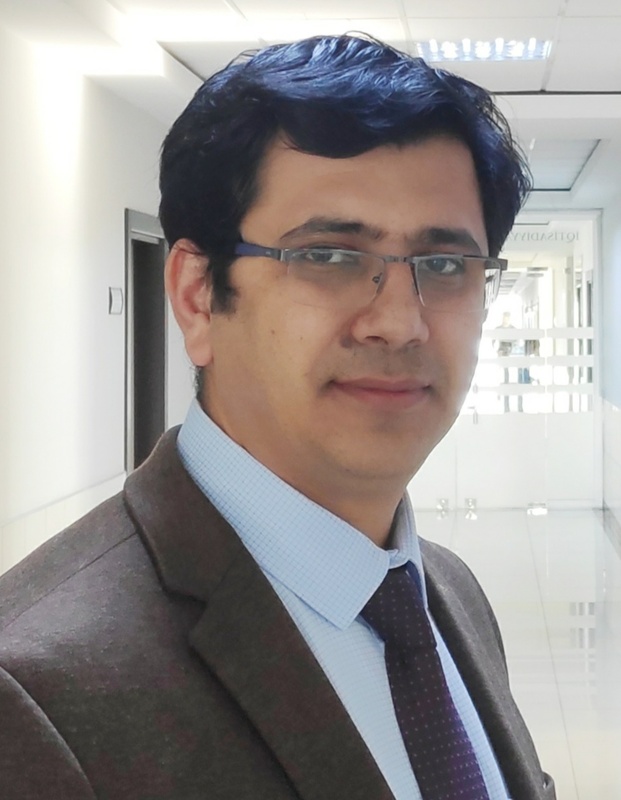 He has been closely involved in the "Informatics" and Information Technologies orientation projects that implemented by the Ministry of Education in the direction of programming, adapting the subject to modern requirements, preparing electronic textbooks, and updating the terminology database. He continues to become mentor in Sup Accelerator. He is Cisco Systems International Trainer. Currently, he is the Director of Technology at ATL Info Tech. 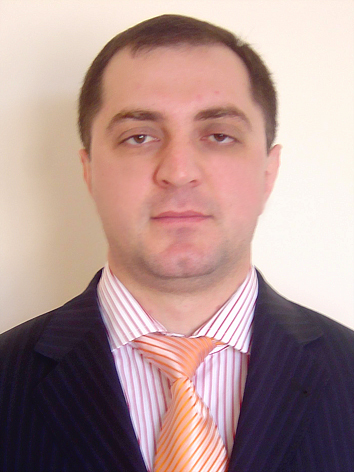 Firudin Sultanov is head of Accounting and Audit department at Baku Engineering University. He has received bachelor, master and doctorate degrees in business management in Turkey. A major area ofFirudin Sultanovis financial accounting and operations management and has about 15 years of academic experience in higher education institutions. 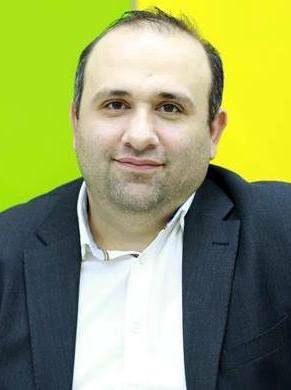 He is also the co-founder of Expert Media which is the first and largest video encyclopedia in Azerbaijan. Firudin Sultanov provides professional trainings and consultations on the establishment of a financial accounting and financial system. He is chairman of the Accounting Committee at ARPA. Elshad Yusifli is serial tech entrepreneur, created profitable tech companies. His Alkredit fintech startup, generated $10+ million loan portfolio to banks in first 18 months. Before Alkredit, he co-founded Media Monitoring tech company which monitored 8 countries online media in the CIS region. 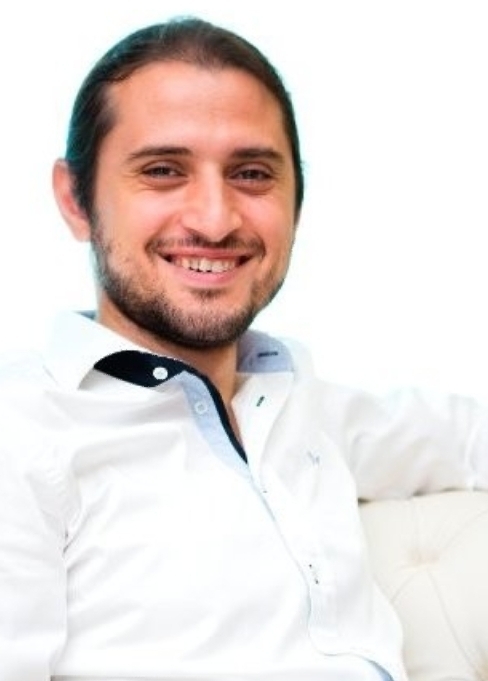 Currently Elshad is CTO and Co-founder of keepface.com influencer marketing company, founded in Dubai and operating in 31 countries. Elshad Yusifli is a blockchain evangelist and Agile lover. He has 15+ years engineering background.